50% OFF FIRST MONTH RENT ON SELECT SIZES & USE OUR TRUCK FREE FOR MOVE IN! 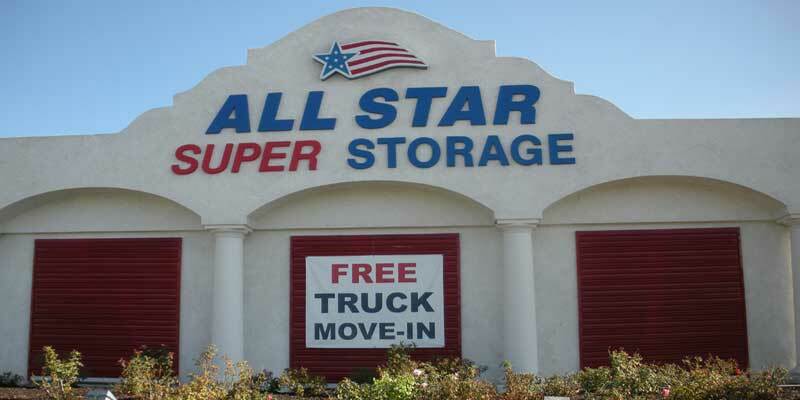 All Star Super Storage makes moving and storage easy for our storage customers in Hemet and San Jacinto. Our office is centrally located and easy to find at 302 S. Lyon Avenue at the corner of Lyon and Acacia in Hemet. This month we are offering 50% OFF your first month rent on select sizes. Customers love the convenience of using our move-in truck for Free! For local moves in Hemet and San Jacinto, we provide the truck, the driver, and the gas, and we will bring our truck right to your door! Some restrictions apply, so please call our office for details. Our storage centers provide our customers with the latest high technology security features including individual door alarms, digital key pad gate access, 24-hour security cameras, and resident managers that live on site. Use Our Move-In Truck Free For Local Moves! 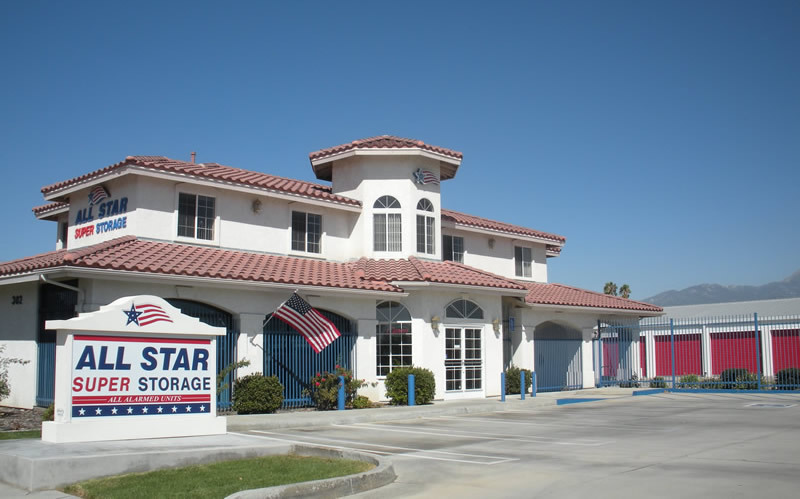 Come on in and visit with us, and see why we are the All Star of Storage. Why go anywhere else, when You Can Have the Best For Less! Call Now to Reserve Your Storage Unit! Wow... 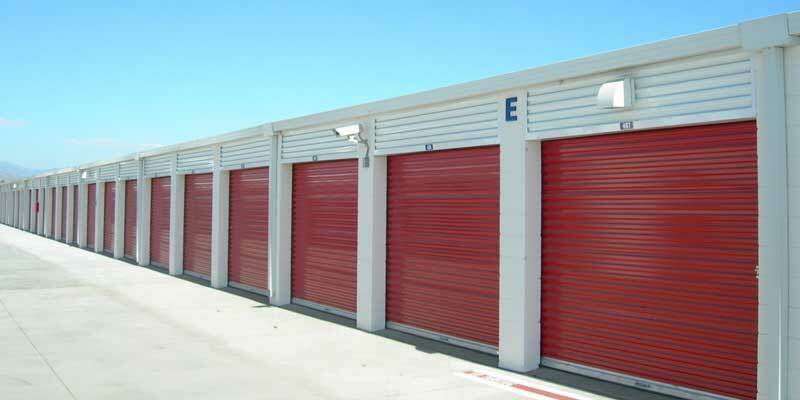 If you are looking for a storage facility in this area then you MUST check out this place, they are the best storage facility in the area. This storage facility is above all others and the pricing is comparable to others in the area so then why rent from here? Great service, great prices, outstanding security!!!!! We have been storing our household belongings at this site for years and we will continue to rent from this place. The owners of this really did their homework when planning out "All Star Storage" this management team, they really ROCK!!!!!! 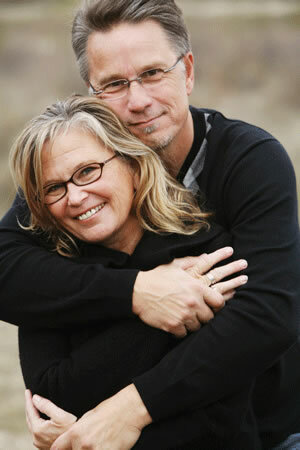 we love them sincerely. A Member of the Website Concierge Service by Big Giant Media. All Rights Reserved © 2019 - All Star Super Storage.